If you thought that the first half of Season 3 was crazy, wait till you get to experience the mayhem that Episode 8 and 9 have in store. Having taken viewers on a rollercoaster of wit warfare, you would expect the show to slow down on the twists and turns. But that’s not what Billions is about! As it is, Chuck is still eyeing the gubernatorial seat, and Bobby Axelrod has developed some degree of caution in his business dealings following a lawsuit that threatened to flush all he has worked hard for down the drain. The eighth episode of Billions takes a more direct approach to the battle that has ensued for two seasons now. The battle of wits takes a back seat as direct confrontations take the center stage. Instead of playing 7-D chessboard games, characters face off and pound at each other verbally until one party succumbs – only the strongest will survive. One of the highlights of the episode is when Chuck fires a guy he once considered his protégé, Bryan Connerty. He rages like a charging bull as he stages one of the most humiliating scenes on the show so far — firing Bryan in the middle of the office in front of all his colleagues. Meanwhile, Axe tries to orchestrate a fresh start with his multibillion-dollar business. But before that, he has to deal with the financial implications that come with divorcing Lara. Episode 9 builds on the events of the eighth episode. Axe orchestrates a bold plan to secure his business from a source riddled with controversy. Taylor, his right-hand guy, comes to the rescue. Meanwhile, having fired Connerty, Chuck recruits new forces to push his plan forward. Connerty decides to set out on a new career path. 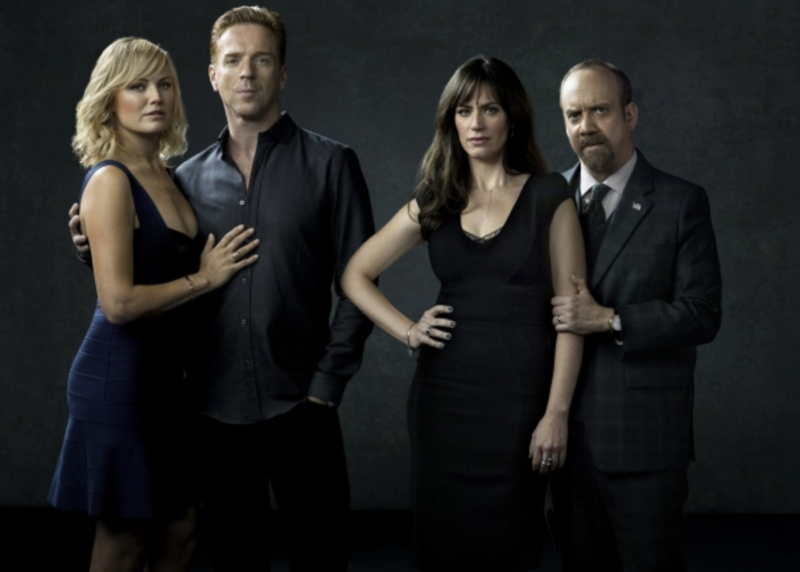 The new episodes of Billions Season 3 are now airing on STARZ PLAY each and every week. So that you don’t miss the head-to-head battles of Chuck and Axe, subscribe today!